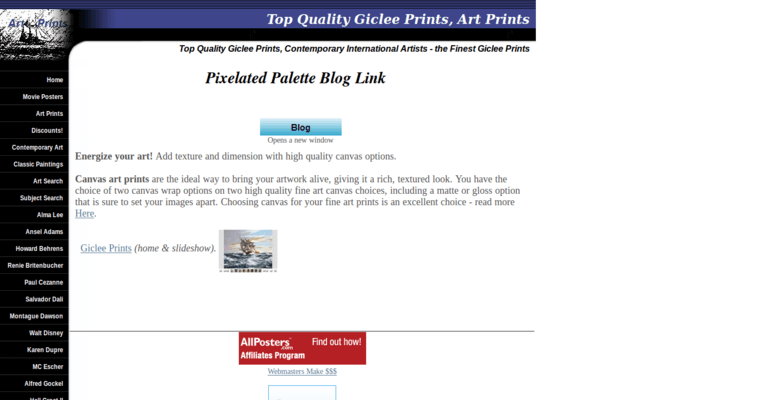 PixelatedPalette.com is a firm that specializes in selling high-quality giclee art prints. If you ever wanted to decorate your home with reproductions of some of the world's most famous masterpieces, there is a high chance that they have exactly what you are looking for. 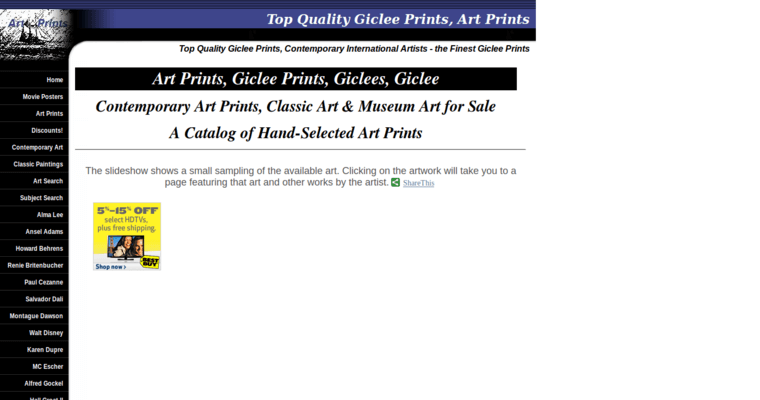 Their catalog features hand-picked art prints from the most well-known names in contemporary art. You will find prints by Pablo Picasso, Claude Monet, Denis Nolet, Walt Disney, Paul Cezanne, Salvador Dali and many more. 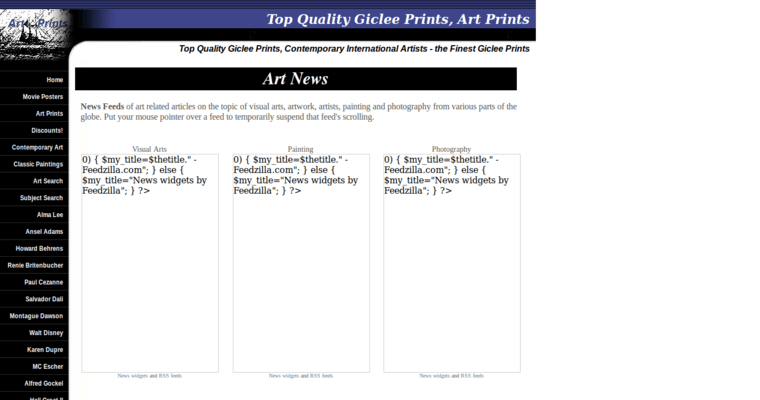 Their site makes it easy for you to find the prints that you are looking for, as you can browse by artist or theme. You can also see their entire catalog if you need a bit more inspiration. All of their prints are made with top-quality equipment and materials, so you will never have to worry about them fading or losing their color over time.